The first protective sports eyewear to receive the AOA seal of Acceptance! Sized for Teens and Adults. 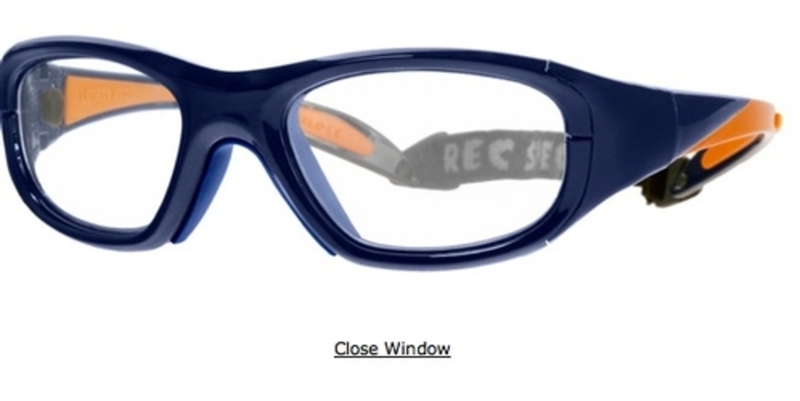 Although Rec Specs sports eyewear is intended to offer the best protection available, there is always the possibility that the wearer may sustain an eye or facial injury due to severe impact or because of the nature of the athletic activity. If the eye protector incurs a several impact or is neglected or misused, the degree of eye protection provided may be reduced. In any case, the frame must be replaced. Failure to do so may result in permanent eye injury.